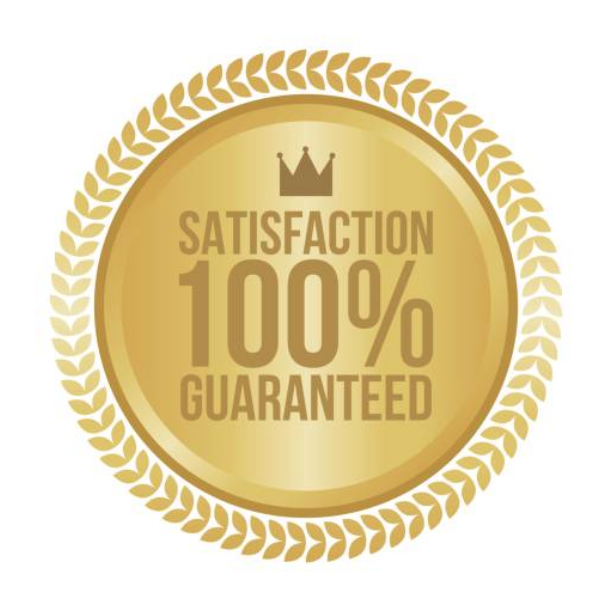 SAME-DAY SERVICE - SATISFACTION GUARANTEED! You might not even notice that your fridge needs to be repaired until there is water leaking from underneath it, or if it starts losing its cold air. ​Since the fridge carries all the foods that spoil quickly, you will need to find a same-day repair service, which is not an easy task. Fortunately for you, we are exactly what you are looking for. Doesn’t matter what the issue is with your fridge, we will be glad to help you! ​We have a lot of experience with different brands, starting with the high-end SubZero and ending with the more affordable LG. We have encountered all kinds of cases throughout our experience, so we will handle your issues as quickly as possible. After all, it will be much cheaper for you to have your fridge fixed than to buy a new one. Don’t hesitate to call 770-415-8262 right now and speak with our technicians about your fridge’s symptoms. We will be there as soon as possible to get your fridge running again. If you are thinking about ways to take better care of your fridge, you better start as soon as possible. Thanks to proper maintenance, your fridge will have a much lesser risk of breaking prematurely, not to mention it will serve you longer. You will only need to make tiny changes in your habits. For instance, you shouldn’t leave your fridge door open for a long time. ​Although it might sound hard, especially if you are someone who loves to cook and wants to have easy access to the ingredients, or if you are someone who’s simply very easily distracted. Nevertheless, keep in mind that you are not doing your fridge any favor with that habit. It will simply shorten your fridge’s lifespan. Another tip is to stay away from DIY repairs. Although it might sound like a good idea for saving money or gaining experience, if you accidentally damage your fridge further, its repair will cost much more in the future. We have had many similar experiences of unfortunate DIY experiments. Verdict: not recommended. It is much better to hire a professional technician and get the problem over with quickly and efficiently. The same is applicable to your freezer: due to lower temperatures, it is a bit more complicated to fix. For appliance repair near Roswell, GA, give us a call. We service a wide region around Georgia including Sandy Springs, Johns Creek, Atlanta& More! 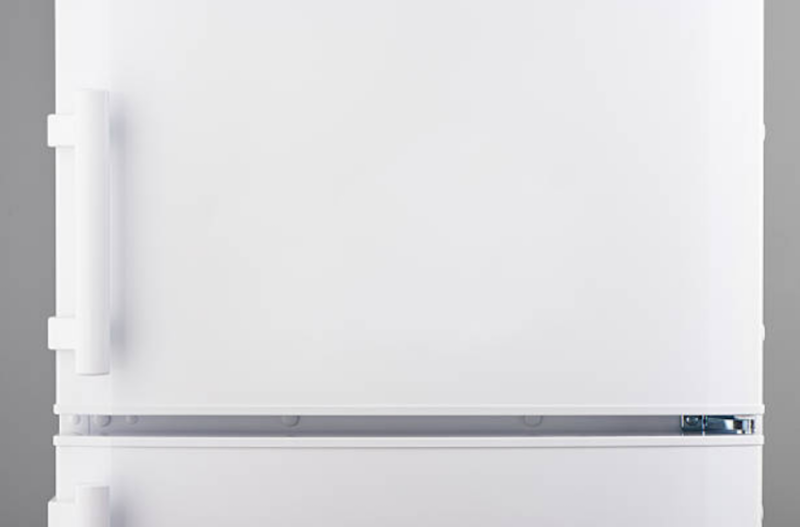 Nonetheless, if you think that your refrigerator or freezer need to be repaired, check out the Refrigerator Repair FAQ section on our website, so you should check that out as well if you have questions. If you don’t find your individual question listed, don’t hesitate to give us a call! We love interacting with our customers and will be glad to give you a hand. Whether you are trying to understand what’s wrong with your fridge, or if you want to know what your fridge repair will cost, our technicians will gladly help you.